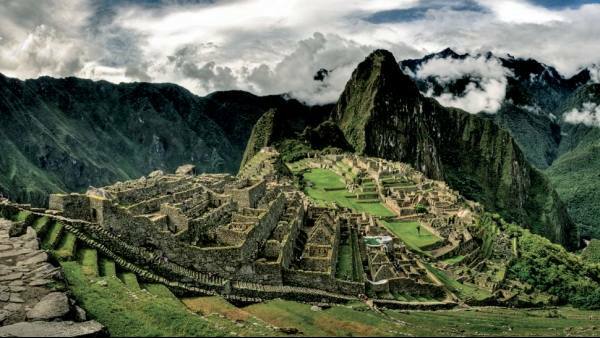 One of the world's major heritage sites, Machu Picchu is a sacred place of ancient stones illuminated by spectacular sunrises and mystical moonlit nights. 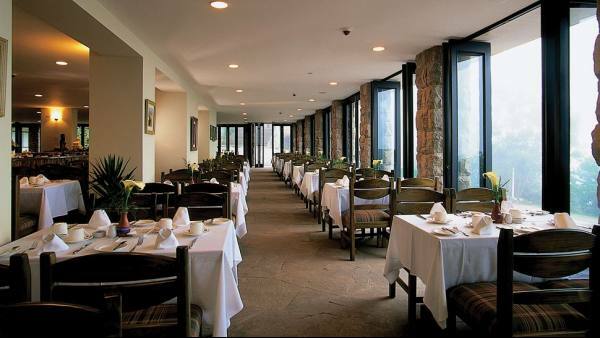 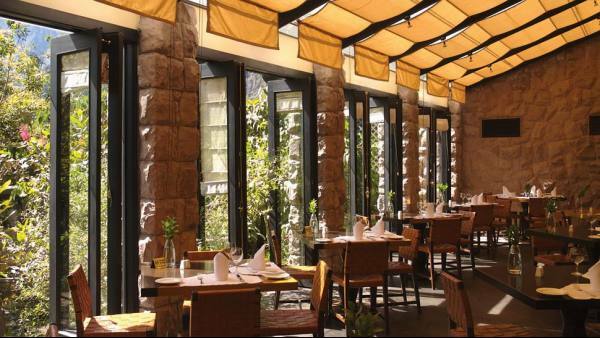 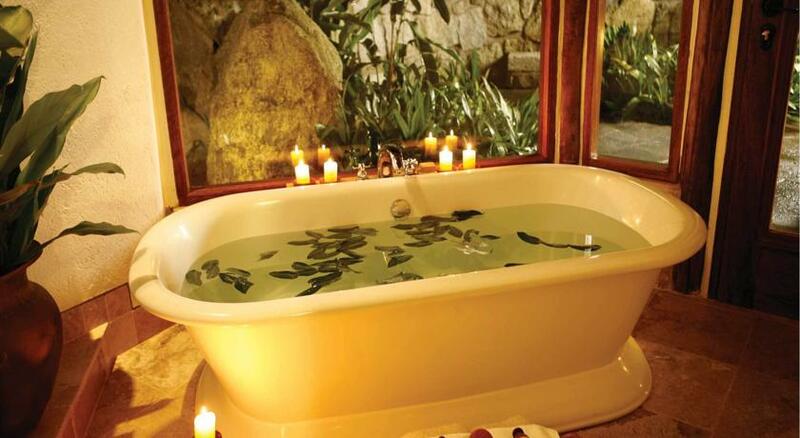 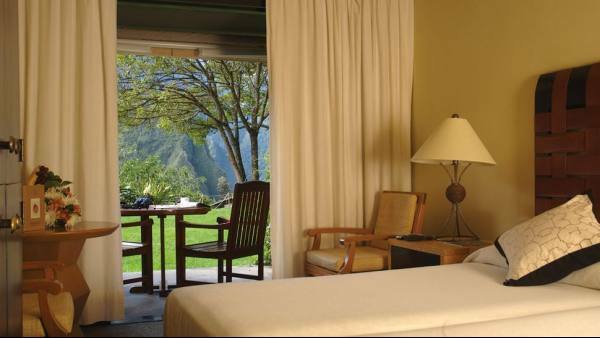 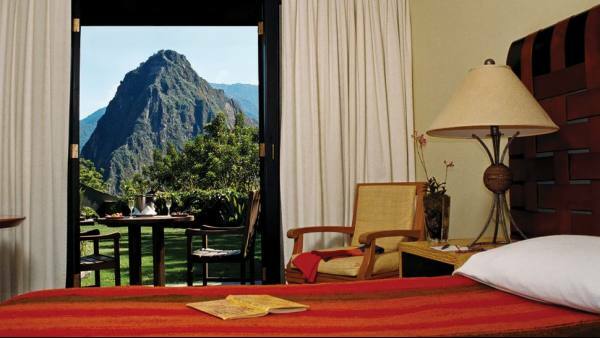 Machu Picchu Sanctuary Lodge is the only hotel located adjacent to this ancient Inca citadel. 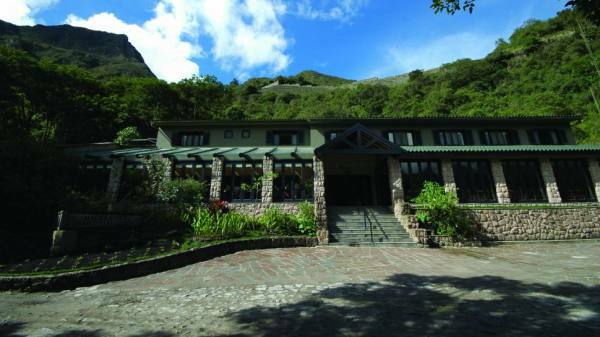 Uniquely, it offers its guests the opportunity to explore this great site late in the evening and early in the day. 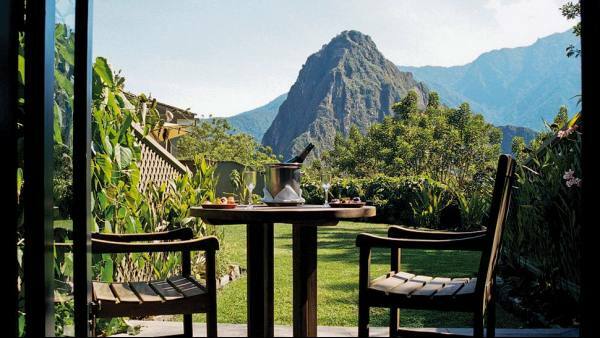 Sit out on a terrace and savour Peruvian cuisine based on produce grown on the Lodge’s own plot: this delightful Orient-Express hideaway is the perfect place to relax and unwind in the shadow of the Lost City.